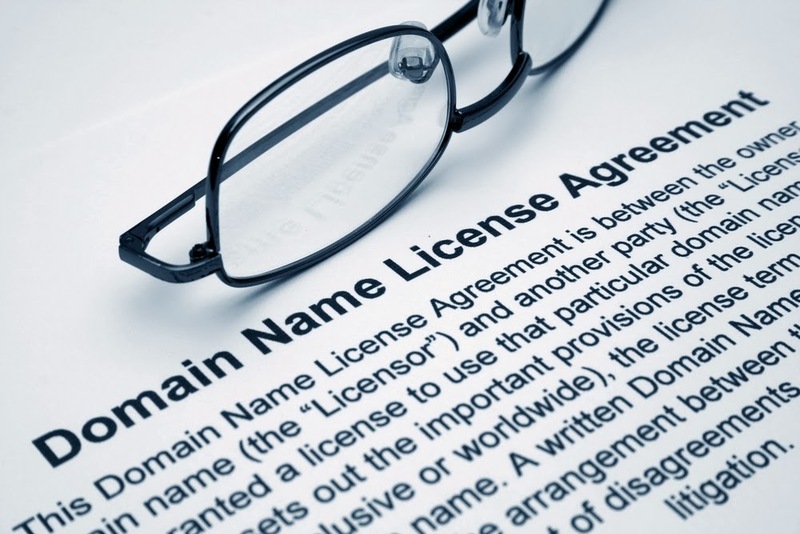 Home » Tips and Tricks » How Do You Transfer High-Value Domain Name Ownership? How Do You Transfer High-Value Domain Name Ownership? Domain names that are popular enough can be worth a huge amount of money these days. If you are looking to purchase or sell a domain name that has a lot of value to it, there are a lot of different angles to the transference that you have to keep in mind in order to pull off the transfer properly. One of the reasons why this is a useful thing to talk about at all in the first place, is that a domain name takes a while to transfer. This presents certain logistic problems if the domain is worth more than 50 dollars. Both the buyer and the seller will want assurances that they will both get what they want out of the transaction, and when the transfer takes several days to complete, this can be hard to arrange. The reason why this can be hard is that it brings up a question for when exactly the money should be transferred. How will the buyer know for sure the domain is actually coming into his hands? How will the seller know for sure that he’ll end up with the money? For starters, there are different possible transfer scenarios that you can follow if you want to transfer ownership of a domain that’s very valuable. The first is if you want to use cash only. If either party wants to use only cash to pay for the transfer, then it’s a good idea to use a service like Escrow. There are a few different services you can use online, but Escrow.com is one of the major ones. This service will only work up to five thousand dollars or so, so it’s only going to cover something that’s high end up to a point. The process works by first having the buyer put the money in the escrow service. The service will inform the buyer when they have the money. The domain will then be transferred by the seller to the buyer. The domain transfer will then take a few days to complete. When it’s completed, the buyer has to inform escrow that the transfer is completed. At that point, the escrow service will release the funds to the seller, and the transfer will be complete. The escrow service will guide both parties through the transaction, giving reminders about what each needs to do at different stages within the transaction. If you don’t want to use an Escrow service, then you will really need to get all parties in the same room at the same time, and involve lawyers with it. This may be necessary if the amount that the domain is worth is estimated at over five thousand dollars. The best thing to do in this scenario is usually to use a cashier’s check. The lawyers can watch the transfer of the domain as one party transfers it to another, and then oversee the transfer of the cashier’s check from one person to another. It’s a good idea to always involve a lawyer anyway if you’re dealing with money that’s five thousand dollars or more since that’s a large amount and something can always go wrong. And if something does go wrong, you’re going to want to make sure that you’re on top of it and that there are no long term problems with a huge sum of money.